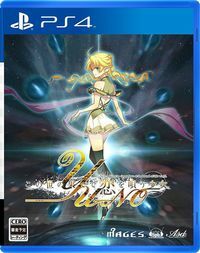 Moments ago during their Anime Expo 2018 panel, Spike Chunsoft announced they will be localizing YU-NO: A Girl Who Chants Love at the Bound of this World for the west on both PlayStation 4 and PC in North America and Europe sometime in 2019. 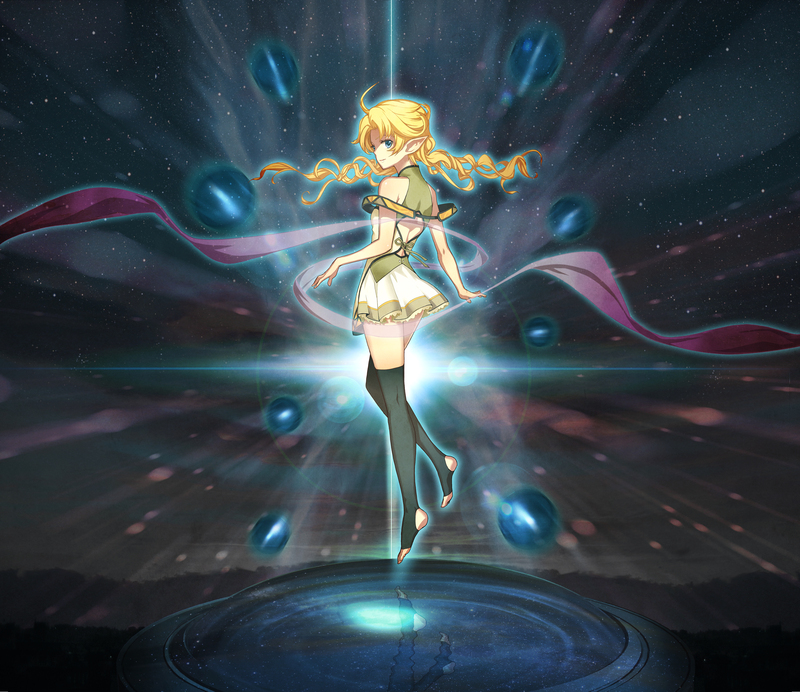 A remake of one of the earliest classic visual novels originally released in 1996 for the PC-98, this release is based on the Sega Saturn version. The story begins with the disappearance of the protagonist Takuya’s father, known to the world as an eccentric and controversial historian. Though he is presumed dead, Takuya soon receives a package from the supposedly deceased man containing an odd set of items the purpose of which Takuya does not recognize. After wandering about a little investigating, he winds up at the local landmark Triangle Mountain, which is a large rock of unknown origin that has scholars confused. There, he meets a beautiful yet mysterious woman.